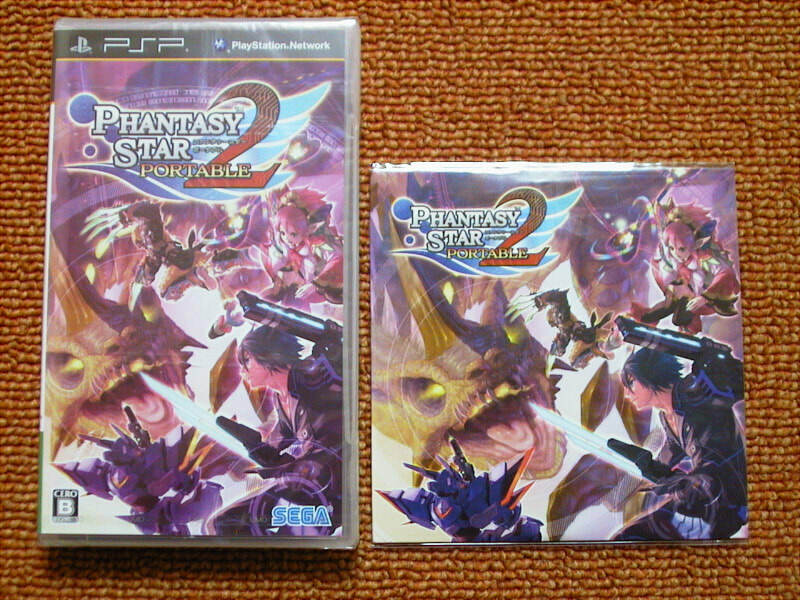 （C）SEGA CORPORATION, 2006 / （C）2005,2006 SQUARE ENIX CO.,LTD.All Rights Reserved. / Guild Wars is a trademark of NCsoft Corporation. Copyright (c) NCsoft Corporation. All right reserved. (c) 2003 ArenaNet, Inc. All content of this website is copyright ArenaNet, a wholly-owned subsidiary of NCsoft Corporation. All rights reserved. ArenaNet, Arena.net and the ArenaNet logo, as well as Guild Wars, are trademarks or registered trademarks of NCsoft Corporation. All other trademarks are the property of their respective owners. / (c)2003-2006 IMC Games Co.,Ltd./Published by Hanbit Ubiquitous Entertainment Co.,Ltd. / （C）2006 Gravity Corp. & Lee Myoungjin(studio DTDS). All Rights Reserved. （C）2006 GungHo Online Entertainment, Inc. All Rights Reserved.